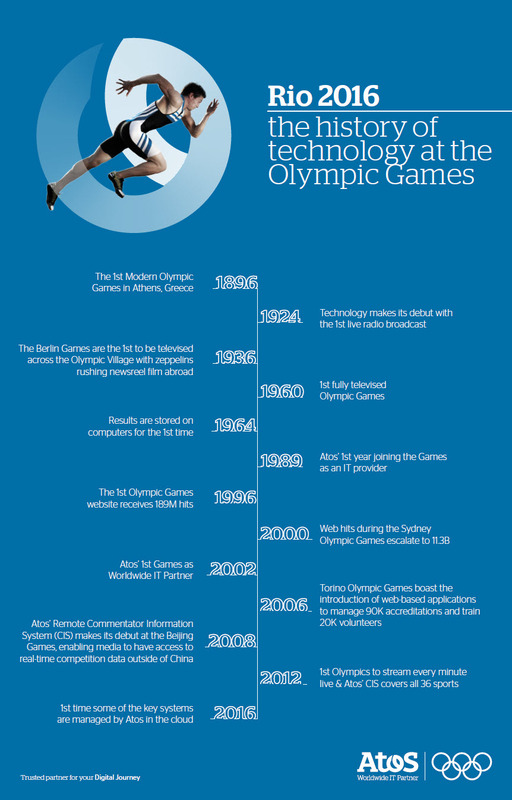 The enormity and scope of creating an IT backbone and infrastructure for the Olympic Games – the world’s largest sports IT contract – presents a host of unique challenges. Like the world-class athletes we celebrate, Atos consistently executes a carefully honed strategy based on years of experience in delivering comprehensive IT services for major global sporting events. 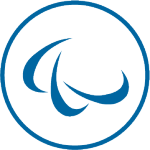 As the Worldwide IT Partner and lead integrator of the Olympic and Paralympic Games, Atos once again leads the technology effort bringing together the complex systems of the Games flawlessly. Turning the Games securely into the most connected and digital enabled experience to date. This happens by leveraging Atos flawless IT services to deliver results and critical data from all of the Games to journalists, media institutions, athletes and billions of viewers globally as it happens. Seamless events, smart venues and embracing digital transformation. No other industry has been impacted by digital more than media: now it’s time to delight and surprise.